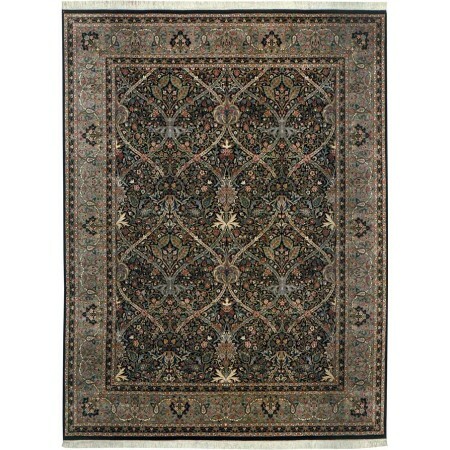 This tightly knotted carpet is done as a 16/16 quality resulting in a knot count of 256 hand-tied knots per square inch. 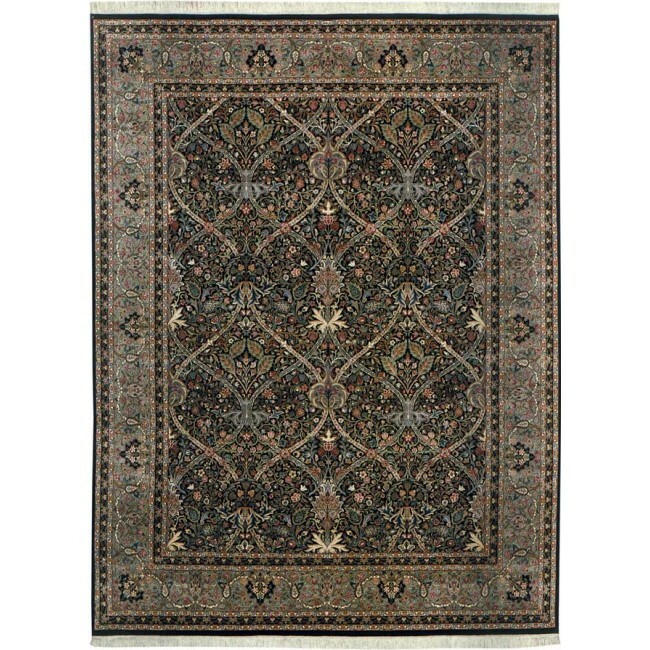 Inspired by the work of William Morris, the 19th century poet, politician and designer, the English Arts & Crafts Rug displays a fresh color palette and gracefully stylized imagery based on English field and garden flowers. Hand-knotted by master weavers around the city of Lahore.